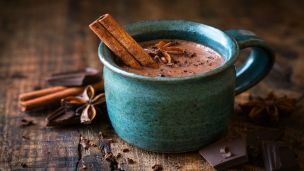 Hey Buddy!, I found this information for you: "Get Your Hot Chocolate Fix and Smash Chronic Inflammation at the Same Time". Here is the website link: https://www.thealternativedaily.com/hot-chocolate-fix-smash-chronic-inflammation/. Thank you.